Any Video Converter Ult. Any Video Converter Free PDF Converter Professional Photo Slideshow Maker Pla. 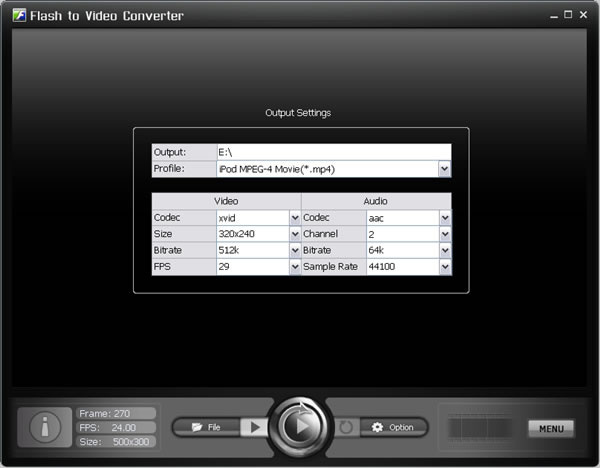 "Flash to Video Converter is amazing. I have so many SWF videos, and I don't want to just watch them on my PC. 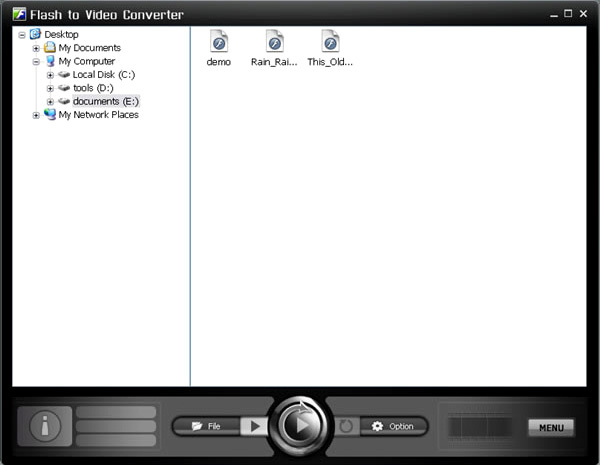 Then I can use Flash to Video Converter to convert SWF to my iPod. Now, I can watch them anywhere. I love it so much. Thanks!" © 2005-2016 Anvsoft Inc., All Rights Reserved.